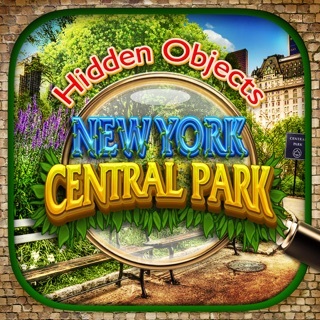 100% Hidden Object finding with no storylines! 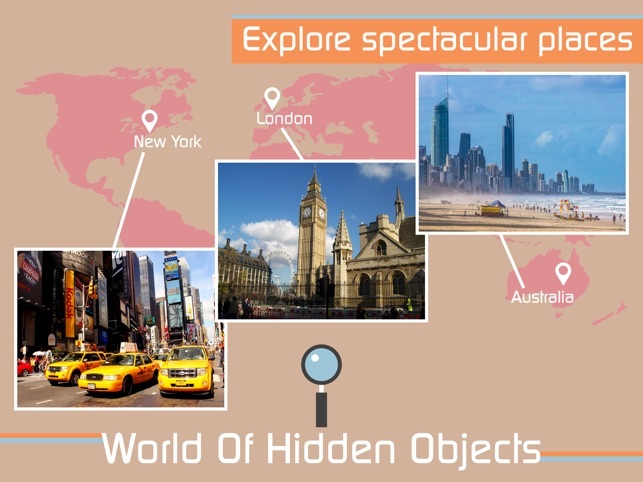 Spectacular places including New York, London, & South Africa and inspiring themes including Attractions, Reflections, & Castles - with many scenes FREE. 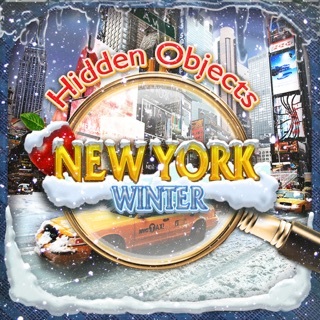 Challenging hidden object finding with no storylines, bonuses, penalties: refreshingly straightforward. You can also become part of the game by submitting your own photo for future releases. + 400 stunning high definition images! 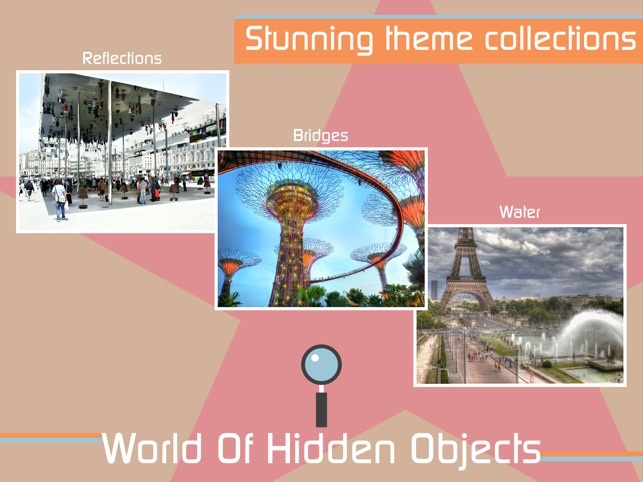 + 20 scene collections are now available - New York, Water, London, Attractions, Rome, Bridges, Las Vegas, Nautical, Croatia & Montenegro, Christmas, The Far East, Reflections, Brazil, Night Lights, Australia, Gardens, Dubai, Seasons, South Africa, Castles. 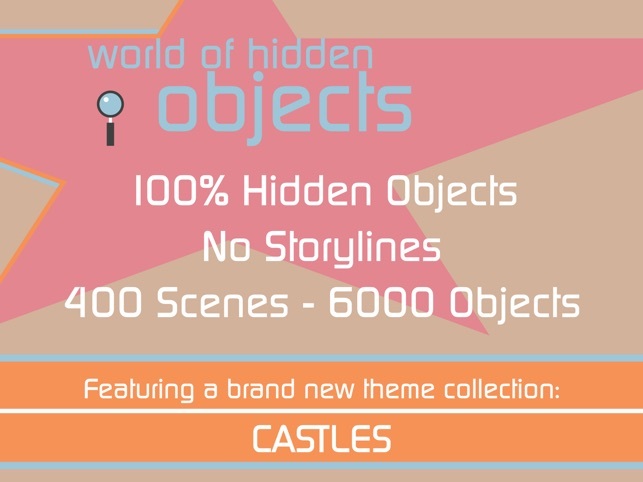 + Earn your star ratings - can you unlock the special achievement badge? + Need support? Our website, email, and Facebook links are all included so you can easily get in touch. Please note: this is a challenging game - there is no zooming option available. 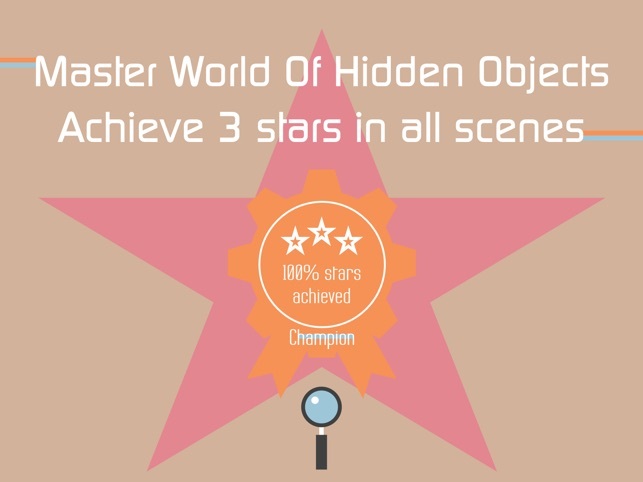 Download now FREE and see if you can achieve a 3 star award on every scene. Enjoy! Just some of the words to describe the stunning new Theme collection - CASTLES. I am loving this game. 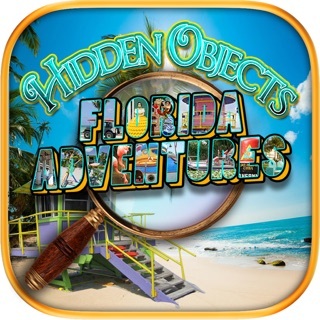 It is purely a hidden objects game not spoiled by a story. I do not enjoy the clutter of a story, so this is perfect. I’ve been to many of the places and it is nice to see the stunning photos. 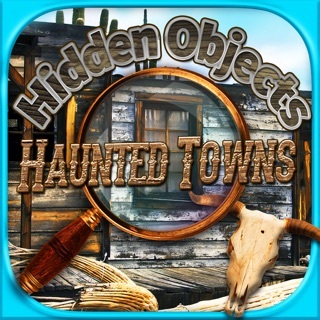 I am currently recovering from a long illness and there are not too many games that are strictly “find hidden objects” games. The other ones I have found are fun but this is easily the very best. Thanks! I am so happy I stumbled upon your game. It is exactly what I was looking for. I don't want to play through story lines. The pictures are stunning! 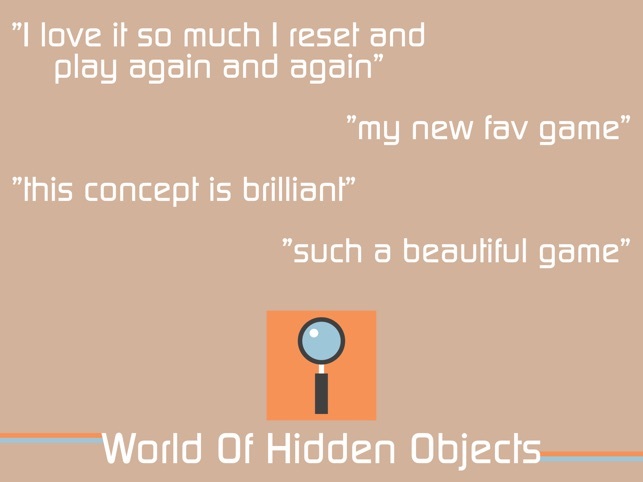 I would like to see a zoom option as the objects are getting too hard to find and can be quite frustrating at times. My eyes are not as good as they used to be 🤓. Looking forward to additional themes!